Our young people will take leading roles in our church this weekend! 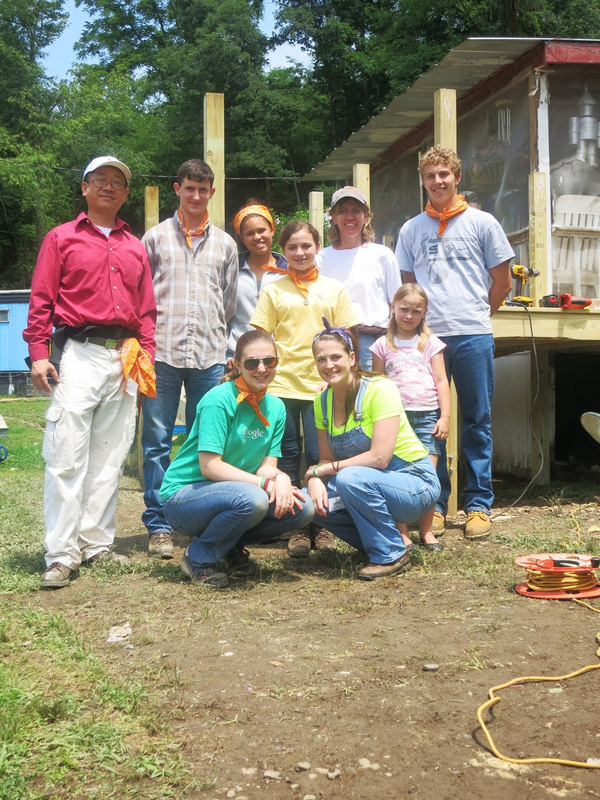 On Saturday, March 29 at 6 p.m. they stage a fundraising dinner and auction for the Appalachia Service Project (ASP). Tickets for the March 29 dinner are $5, and all are welcome. Among the items on the auction block: condos in London, England and Key West, Florida. The ASP program welcomes all teens of all backgrounds, church members and non-church members alike, to participate in this life-changing experience. Sunday Schoolers from second grade on up will attend the 9:30 worship service. After all — soon it will be their turn to lead a Youth Sunday! Then on the Thursday before Easter, April 17, at 7:30 p.m., the youth choir and a string quartet will present Faure’s Messe Basse for the service of Upper Room Communion. Come and support our youth! This entry was posted in ASP, Community, Worship, Youth and tagged Appalachia Service Project, Maundy Thursday, Youth Sunday. Bookmark the permalink.